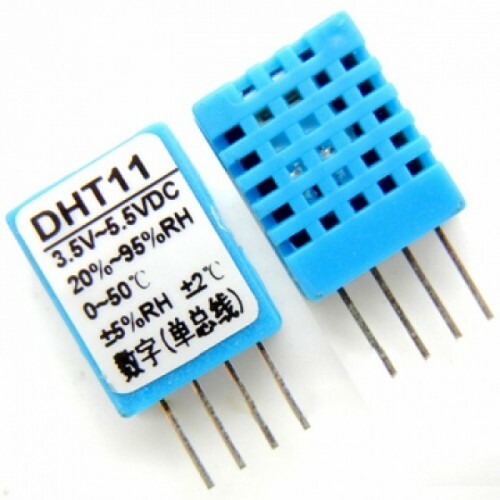 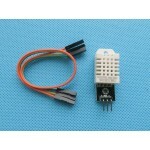 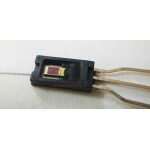 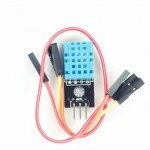 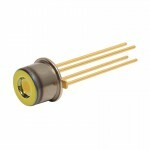 DHT11 is a basic Temperature & Humidity Sensor module with digital output at low cost. 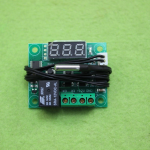 It uses thermistor to measure the surrounding air temperature and a capacitive humidity sensor to measure the moisture content. 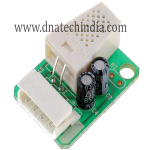 It sends digital readings on data pin so there is no need to use an Analog to Digital Converter (ADC) chip. 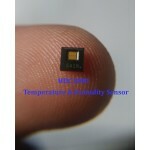 It is very easy to use but the only problem with this sensor is that it sends data every 2 seconds. 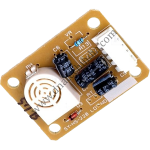 There are lot of resources online on hot to interface DHT11 Sensor to Arduino which will make this sensor easy to interface to any Arduino Board. 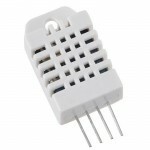 SY-SH-220 Specifications:Rated Voltage: DC 5.0VOperating temperature: 0-60oCOperating humidity: 30 ..
Melexis MLX90615 Non-Contact Infrared ThermometerMelexis MLX90615 is Non Contact Digital Plug & ..
HDC1080 Digital Humidity SensorHDC1080 is an Environment sensor which has a High Accuracy Digital Hu..
BME280 Temperature, Humidity & Pressure Sensor ModuleBME280 is a Breakout Board featuring a Bosc..